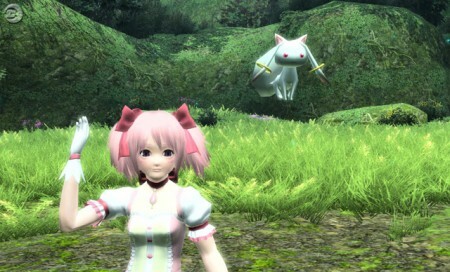 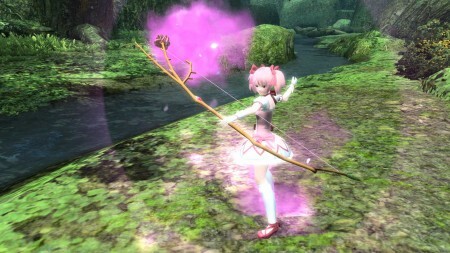 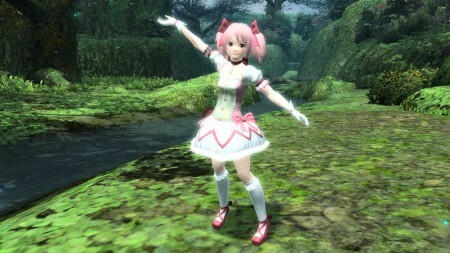 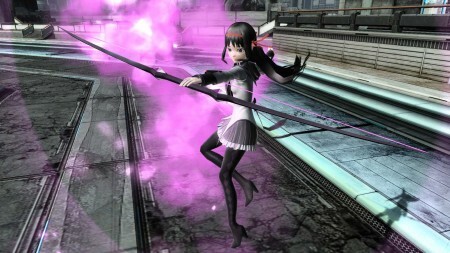 Puella Magi Madoka Magica’s PSO2 Costumes Arrive October 23rd! Phantasy Star Online 2 and Puella Magi Madoka Magica will launch a special collaboration on October 23rd, 2013! 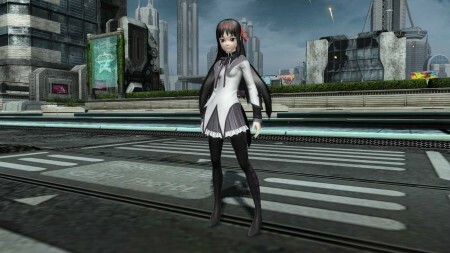 During this update you can obtain costumes, weapon camos, and a Kyubey mag. Two styles revealed so far, a Katyusha and Ribbon version.